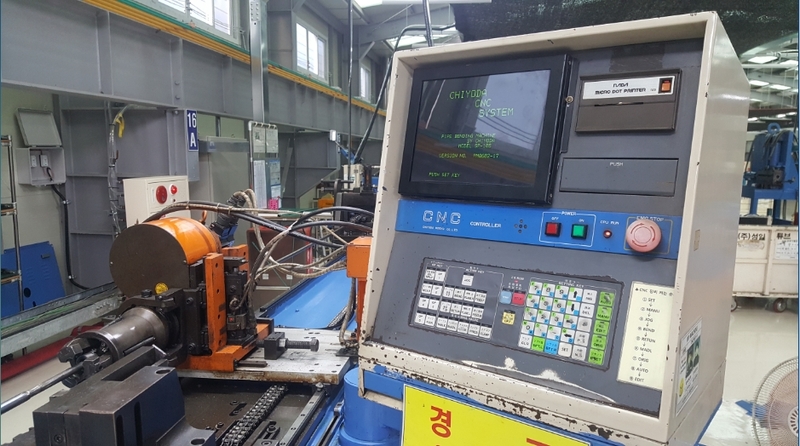 * Brand : CNC CHIYODA CNC SYSTEM. 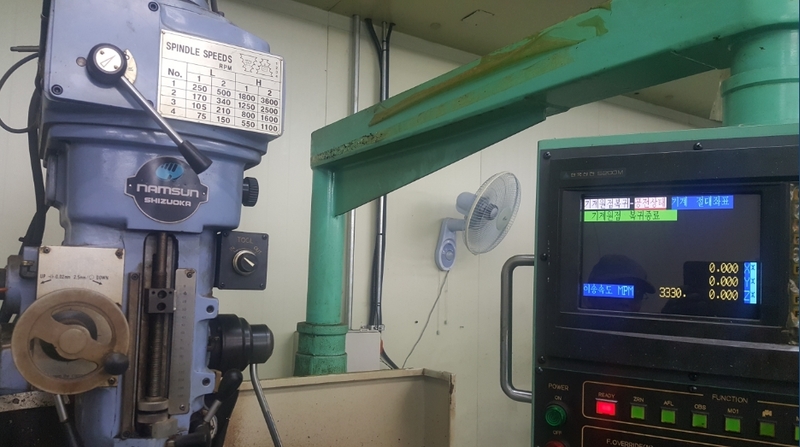 CNC Controller. 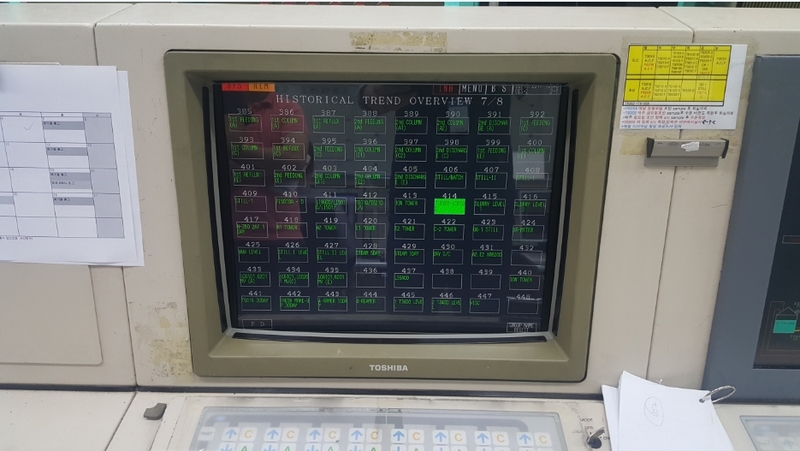 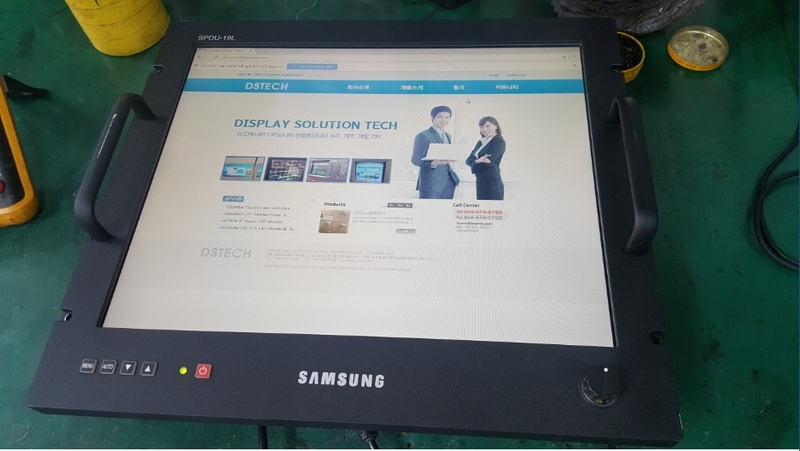 * 선박용 운전용 장비에 적용된 LCD Monitor. 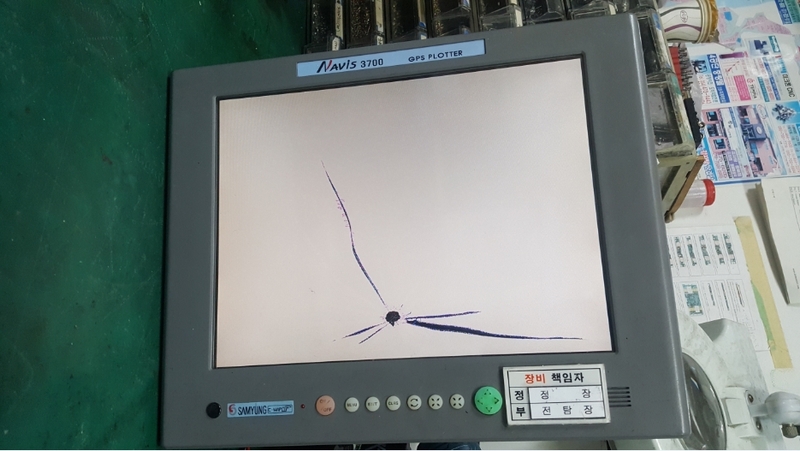 * 군사용 산박용 운전용 장비에 적용된 LCD Monitor.